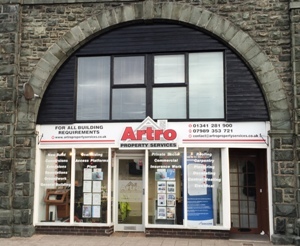 Artro Property Services is a successful building company established in Llanbedr in North Wales. We have over 20 years experience and offer a personalised service based on quality and excellence. 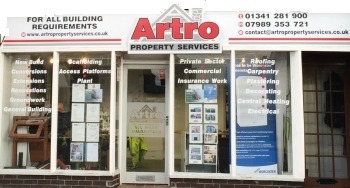 We have a qualified and dedicated work-force who all take pride in their work and we're justifiably proud of our high standards of customer care.